The region is required to maintain a long-range, multi-modal plan for strategies and actions that will lead to an integrated system that supports the safe and efficient movement of people and goods. The plan contains specific projects and information about funding. 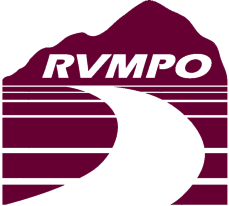 RVMPO is required to update the plan every four years. With the plan, an Air Quality Conformity Determination is required, which shows that on-road emissions will not exceed acceptable levels.